Rural Healthcare Can Be Challenging. Benefis Can Help. 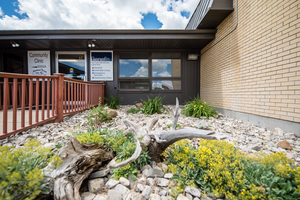 In a region as big as northcentral Montana, it can be difficult to provide the specialized services that many patients need. 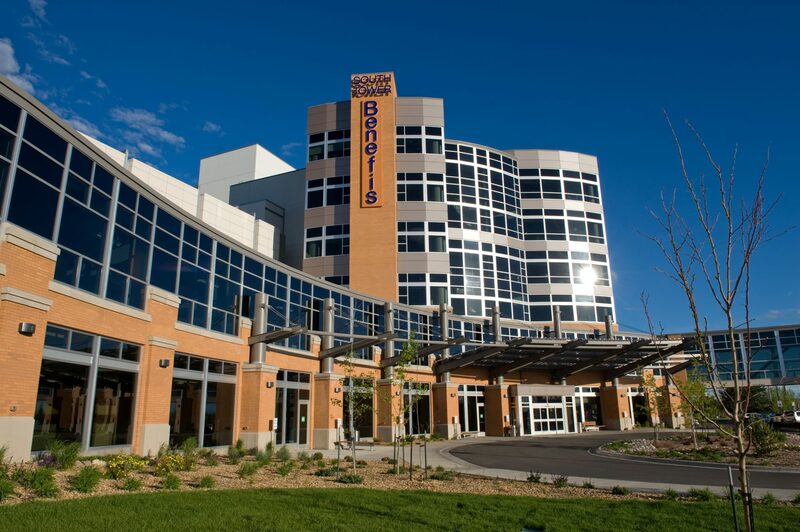 As the largest healthcare institution in this vast, sparsely-populated area, Benefis Health System is here to help. We offer outreach services not only for patients, but also to help providers with technological, organizational, leadership, and other needs. 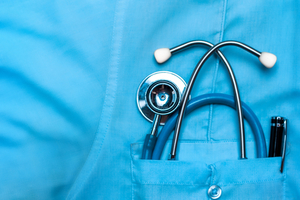 When a patient needs to see a specialist, or needs specialized care, you want to make the process as uncomplicated and timely as possible for them. Benefis can make that happen. We value our relationships with referring providers and strive to be an exceptional partner in offering patients the best care possible. Please contact our Referring Provider Help Line for all your needs, by calling 1-877-BENEFIS (236-3347). Regional outreach clinics. People who live in rural areas often have to travel many miles for healthcare. 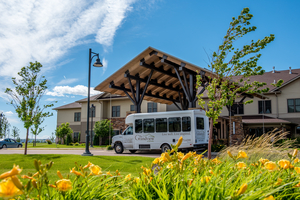 To improve services for these folks, Benefis providers can travel to see your patients in a number of northcentral Montana communities. Call (406) 455-5588 to learn more. Telehealth. 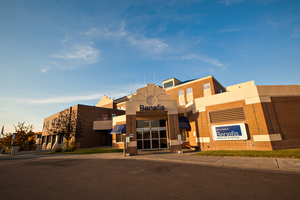 Your patients can use telehealth to consult with specialists and other providers at Benefis. Patients use a video link at a local clinic for these face-to-face video-conferencing sessions. 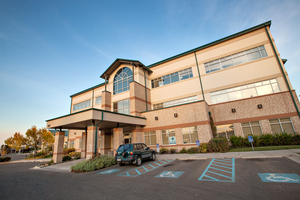 To set up a telehealth conference for a patient, call (406) 455-5588. For more information on any of the services named above, please contact Nikki Phillips, Director of Provider Outreach, at (406) 455-5463.